With all of the Bryan Colangelo's transactions over the past year, the Raptors that we've loved (or hated) from last year's roster are scatttered all over the league. Guys like Jamario Moon, Jermaine O'Neal, Anthony Parker and Shawn Marion who've contributed to the Raptors's successes and failures of last season are now wreaking havoc on the league. I've decided to put together a multi-part piece on how our old homies are making out on their new teams. First up, I checked in with Brendan at Cavaliers blog, Stepien Rules on how former Raps, Anthony Parker and Jamario Moon are making out with the Cavs. Parker played three seasons with the Raps, starting mostly at the shooting guard in T.O. He played a little of the point guard position last year while Jose Calderon was down and fell out of the picture with Bryan Colangelo. BC thought that a big part of the disappointment from last year was due to the weakness at his position and planned on bringing Parker off of the bench had he stayed with Toronto. Parker's now in Cleveland to play alongside the big boys, Lebron James and Shaquille O'Neal. "I expect Parker to enter game one of the regular season as the starting two guard for the Cavaliers, and expected as much two months ago, well before any of the Delonte West issues emerged. Mike Brown said recently of the battle between West and Parker for the starting SG spot that the decision to start one over the other may not come down to who is the better player necessarily, but what works better for the overall rotation." "Starting Parker, the bigger of the two guards, alongside the 6'1" Mo Williams not only adds size to a starting backcourt of a year ago that was one of the smaller tandems in the league, but it also allows the Cavaliers the luxury of bringing Delonte West off the bench as the 6th man. West, then, is a guy that could substitute in for any of the perimeter players (Williams, Parker, or LeBron) and has the ability to provide a spark on both the defensive and offensive ends of the floor, which is something the Cavaliers have not had in the LeBron James era." "In addition to Parker's size, the Cavaliers seem to feel he brings a level of leadership and experience from both his seasons in the NBA, as well as playing overseas on the many championship teams that he was a part of. What Parker is going to have to do though, in addition to performing in Mike Brown's defensive system, is make the open 20 foot jumpshot. With the attention that LeBron and Shaquille O'Neal will command, he is going to get a lot of them." Jamario Moon was one of the Raptors' most entertaining and most frustrating players to watch. Great athleticism, decent rebounder, good defense and a high flyer but also known for making a lot of bad shot decisions as a Raptor. He was moved mid-last season with Jermaine O'Neal to the Miami Heat but is now with the Cavs alongside Anthony Parker. "The signing of Jamario Moon by the Cavaliers, while applauded at the time, seems to have been forgotten and overlooked by most Cavs fans as the the very active Cavalier offseason winds down. I think though, that Moon's impact will be realized and appreciated very early however. Mike Brown said recently that the 29 year old Moon surprises him at practice because he tries to dunk everything like a young 22 year old would, and that is an ecouraging sign. The Cavs bench was exposed - horribly - by the Orlando Magic in the Eastern Conference finals last season, and if Jamario Moon can bring that agressiveness of the bench to provide a scoring punch on offense, and length on the perimeter defensively, he would absolutely be better than anybody that came off the bench a year ago. He'll be the 8th man in my opinion on this years team, on a depth chart that brings Delonte West, Zydrunas Ilgauskas, and Moon in off the bench as their 6th , 7th, and 8th men respectively." 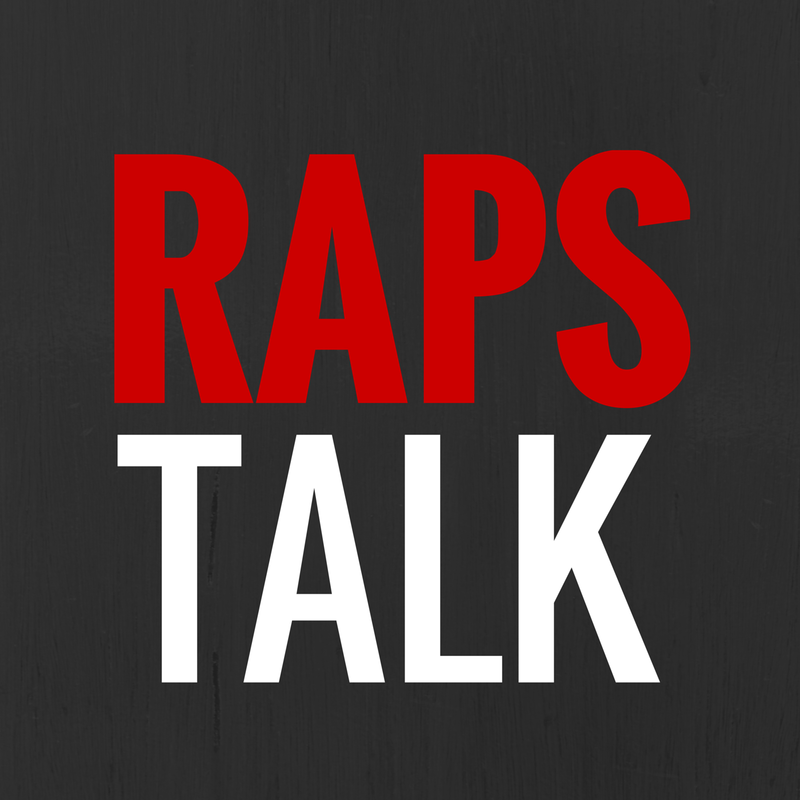 Thanks again to Brendan for taking the time to talk about former Raptors, Parker and Moon. Be sure to check out his Cavs blog, Stepien Rules.